Select an email filtering service – right away! If you’re not filtering your corporate email then you’re already vulnerable. The purpose of email filtering is to prevent infected messages from reaching your inbox. You’re essentially creating a “virtual email bouncer” to prevent sneaky hackers from wandering into your network via email. Common spam filters seek out different criteria to prevent an email from getting to your inbox. Some of these criteria include: searching for trigger words in subject lines such as “free” or “act now”, checking for authenticated email domains (@SymQuest.com versus @Gmail.com), and reviewing IP addresses for previous abuse complaints which are in violation of the CAN-SPAM Act. If you offer services in the legal and healthcare sector you will also want to encrypt your email to protect your messages as they’re transmitted. If you watch national news you’re probably familiar with network security threats such as Heartbleed or the OpenType Vulnerability. 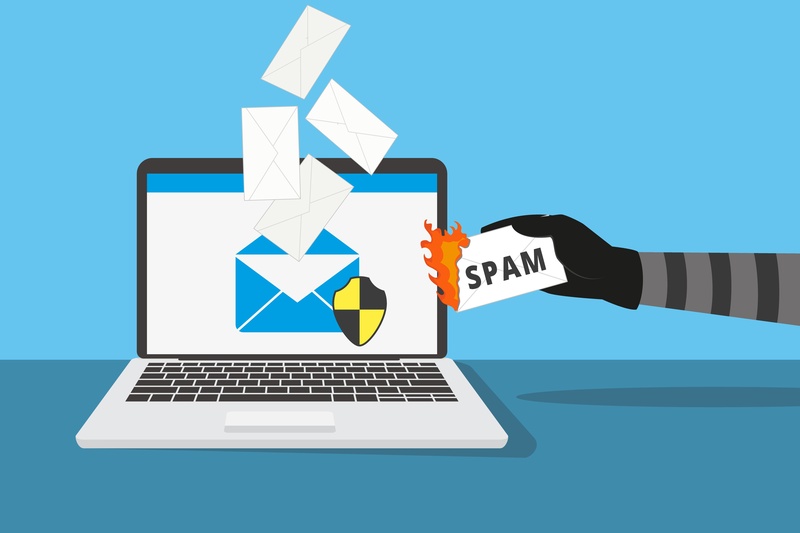 Such threats were network based, but email is also a target of specific vulnerabilities and it’s important to know what’s circulating in the email super highway. TechRepublic has compiled a list of common email phishing scams to look out for. You can check them out at http://www.techrepublic.com/blog/10-things/10-email-scams-to-watch-out-for/. We’ve saved the best tip for last. You must educate your employees on secure email best practices. Each employee has a responsibility to protect your company’s network when they transmit company information, or use your network. Simply adding a disclaimer at the bottom of your email messages will not dissuade employees from exchanging sensitive content, or protect you against a breach. Some employee best practices include: never opening an email from an unfamiliar sender, never opening an email attachment or hyperlink from an unfamiliar sender, and hovering over links from familiar senders to be sure the link is valid. These three simple tips can create a measurable difference in the amount of infected email that is opened and received in your organization. We hope you found these tips helpful as you begin creating a policy to protect your network. 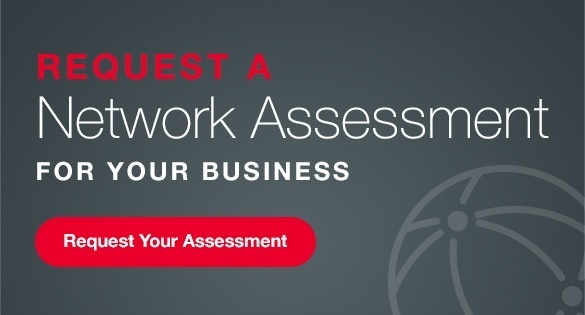 If you have further questions about secure network design and email filtering request a network assessment to find out if you have security holes in your IT infrastructure.